We have posts on this blog about what you need to bring with you when you need to cowork while traveling. But this one is for the digital nomad, who wants to continue working while sitting on a beach in Goa, on the way to a business conference in Singapore, or a coworking space in Bangalore. Business travelers, startup founders, freelancers and other digital nomads who are too busy to kick back and relax, who are always on the road and traveling to different cities, can keep a few things handy that will instantly make their cowork space a home away from home. In this post, we want to share the future of coworking on the road, at an airport lounge, in a tent in the wild, or when you’re working out of one of our business centers. Make coworking a whole lot more fun with these travel accessories that are made for geeks and nerds, and designed by geeks. No time to brush your teeth on the road? Just insert Amabrush, push a button and wait for 10 seconds. 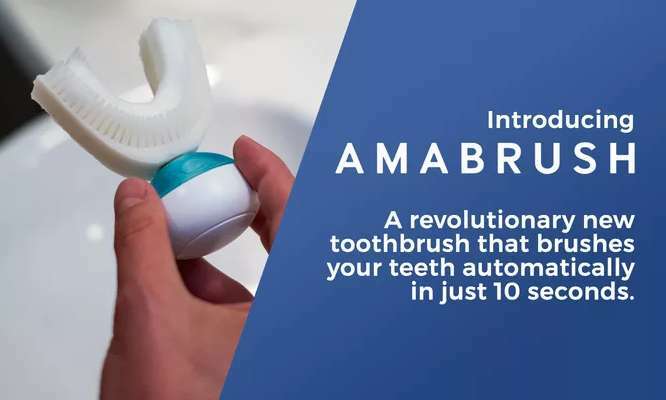 Perfectly cleaned teeth in just 10 seconds. 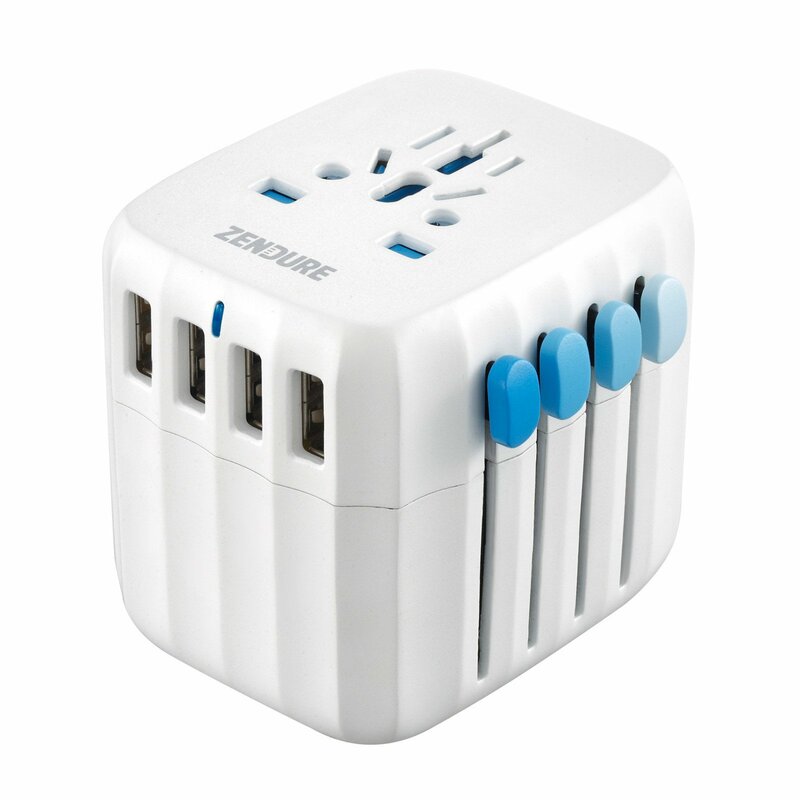 No matter where you are, this adapter enables you to plug in and use the power points. Features include country buttons, four USB ports, and auto-resetting fuse to recover from overloads without replacement. Works in more than 150 countries, and covers USA/UK/EUROPE/AUS/CA/JP plugs. 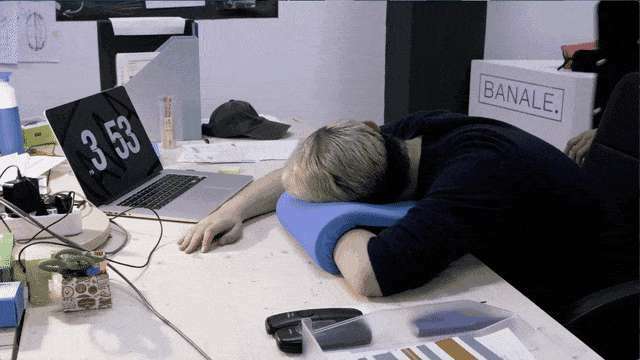 Three in one travel pillow that you can wrap around your neck, under your head, on your arm and more. When not in use, it can be packed and stored easily, and takes up space no more than a mango. 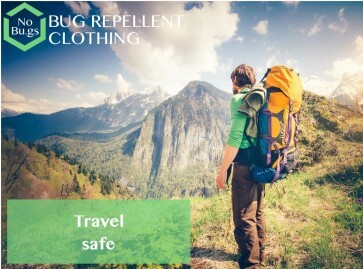 Antibacterial insect repellent clothing (socks, hoodies, cargo pants, bed net, sleeves) that can keep mosquitoes, ticks, ants, flies and more away from you. EPA registered to last through 70 launderings. Gives you life-long insect protection. No rods, no heavy suitcase, no bulky plastic. Just an 85-litre bag with a bike tube inside that you fill up with air and let out when not in use. Roll it up like a backpack and store in any corner. 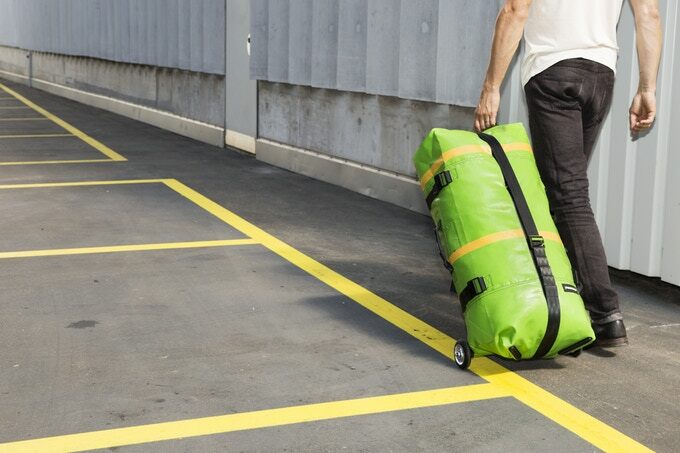 FREITAG makes use of truck tarpaulins to create each bag as a recycled individual product (R.I.P.) that is water-proof and sturdy enough to withstand all kinds of abuse and weather. 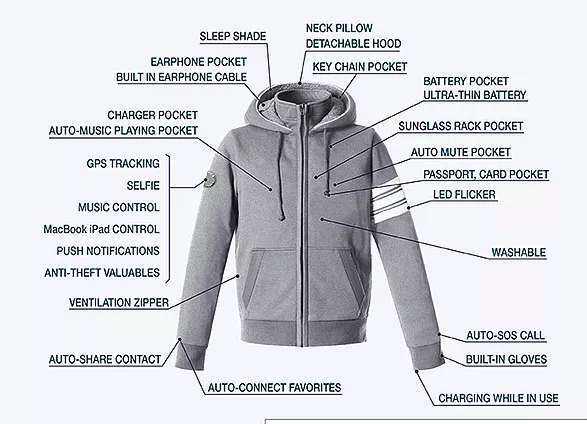 Wearable clothing has been around for a long time, but Hallam’s Smart Jacket with 29 functions is actually useful for real travelers. It includes a phone charger, earphone cable, music playing pocket, battery pocket, GPS tracking, Selfie, push notifications, safety LED flicker and more. Comes in three styles – a hoodie, varsity jacket, or a wool jacket. This is a cordless and portable battery operated Espresso Machine. Push a button for an espresso on the go. 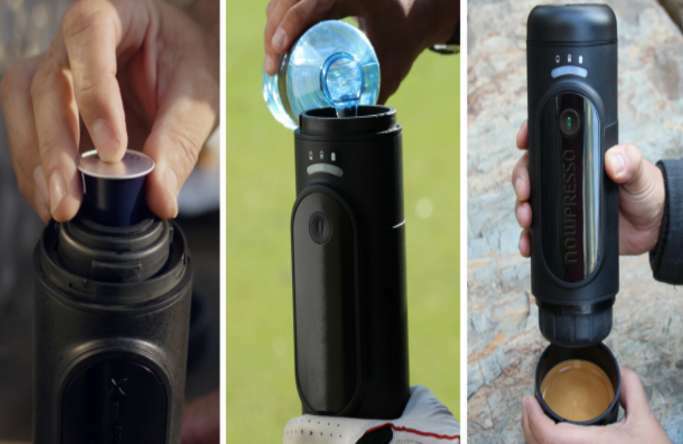 Works with Nespresso and SS capsules, and boils water using the in-built battery.